TSL CONTRACT HAS BEEN RATIFIED! The ratification vote for the 2018-2021 TSL agreement was held at Walt Disney Animation Studios on Monday, April 22, 2019 between 10:00am and 1:00pm. The agreement was overwhelmingly ratified by the membership. Congratulations to the members working at Walt Disney Animation Studios! The new contract will be provided as soon as possible. If you have any further questions, you can email Animation Guild Business Representative Jason MacLeod or call the Guild at (818) 845-7500. 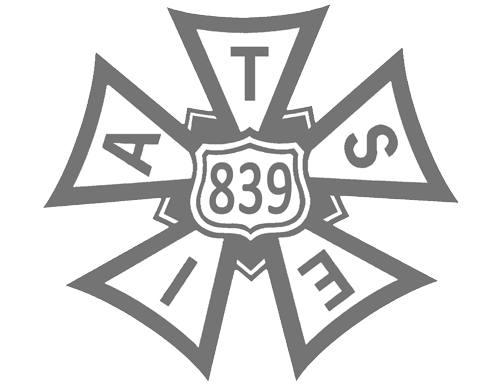 The 2018 Memorandum of Agreement reached between WDAS and the IATSE.